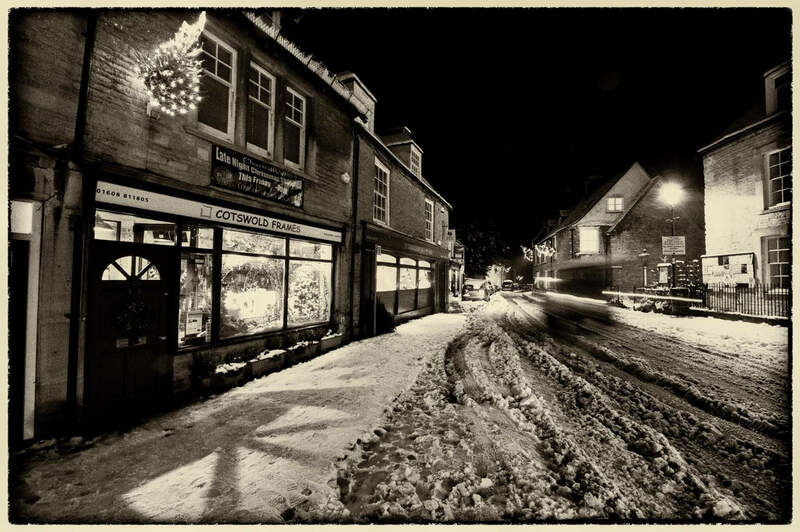 This is Cotswold Frames home page. This site is under construction please call in again soon or pop in to the store. What will you discover ? 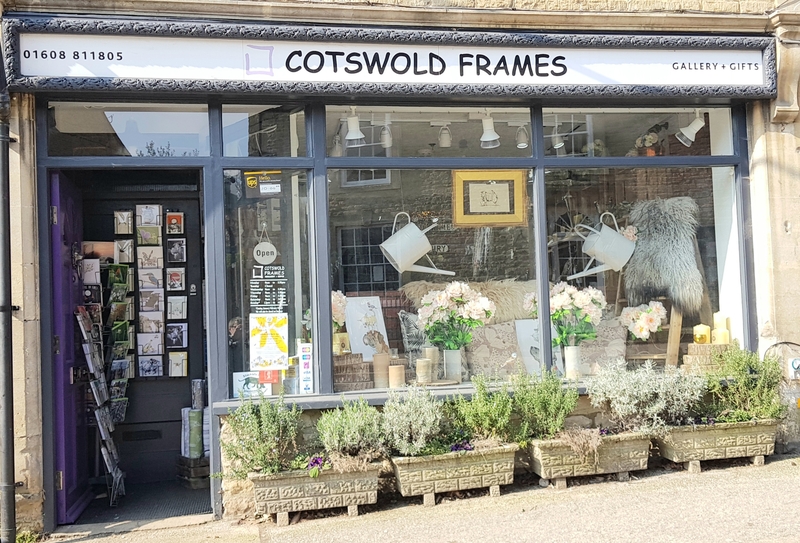 This is Cotswold Frames home page. This site is under construction please call in again soon or pop in to the store.